30 seconds is what it takes to get it right. With all the talks of spring cleaning — fish seems to be an obvious choice of the meat. But eating it requires A LOT more than just getting rid of the foul odour and we are not even talking about de-boning it. Whether you fancy pan-seared chunks brushed with olive oil or a flaky fish fillet with tartar sauce, it goes without saying that this rich in protein food HAS to be fresh. You may think that tossing a fish fillet in a refrigerator shelf will do the job but this is actually the opposite. 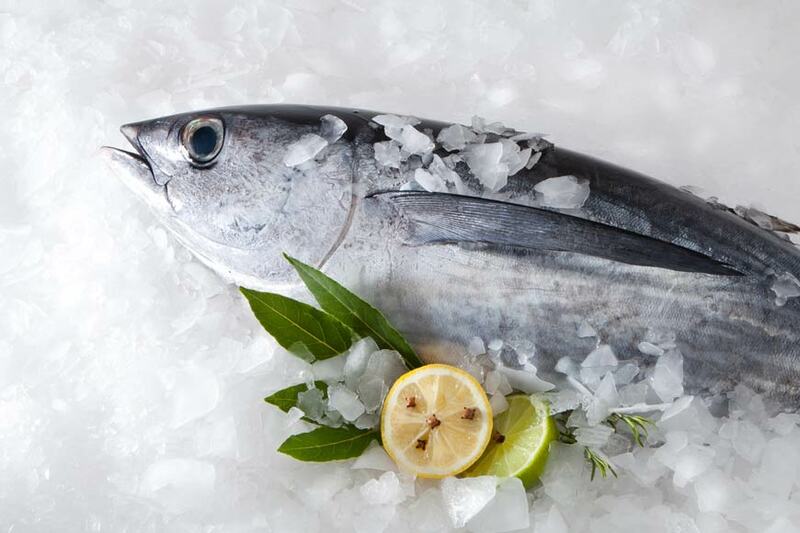 Even the freshest seafood item degrades noticeably after 24 hours, especially at 38°F (3°C), which is about the temperature that most home refrigerators maintain. And although eating a day’s old fish won’t kill you — it certainly won’t be as flavorful as before. Rinse your fresh stack of fish fillets, carefully pat them with dry towels and place them in a single layer in a plastic freezer bag. Avoid stacking as this will allow bacteria to grow. Once done, seal the bag and put it inside a layer of ice pack on a tray. Keep your fish at the bottom as this is the coldest part of your fridge. Laying your fish underneath ice or ice packs will lower the temperature to about 0 °C, which will keep it from degrading in quality for up to three days.